Hello! Welcome to another article. This time I want to address the things you have to stop doing or the things you want to avoid doing next year for more healthy teeth. 2018 is coming real fast and we want a really beautiful smile to impress everyone next year. We all have our hit and miss moments, but this time I want to concentrate in the things you definitively want to avoid for that white smile. 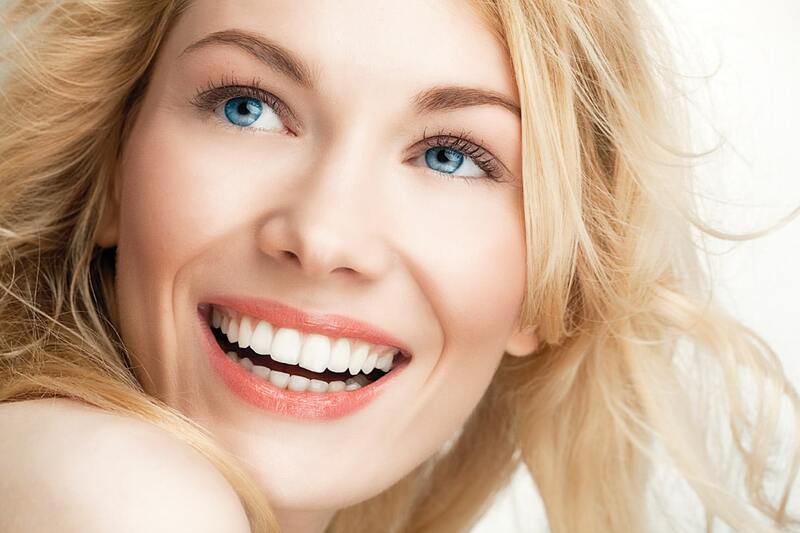 Having a good dental hygiene is very important to achieve healthy teeth. But it does not worth very much if you throw it away doing all kind of bad habits. So let’s review together what those bad habits are and see how to stop them. This is really important to take note because as I said you can ruin your smile leaving germs and bacteria do all the dirty work. I always talk about this subject because many people fail to understand the damage smoking does to your teeth. You can brush and do all you want after smoking a cigarette but you cannot change th e fact that the harm is already done. 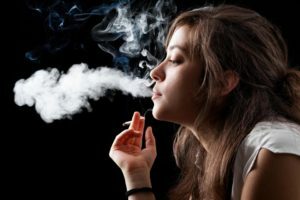 You see, thanks to the nicotine and the other ingredients tobacco has, they wear down the tooth enamel and the bone itself. That is why smokers lose all their teeth. Besides it ruins your breath pretty badly. So for a fresh breath and healthy teeth, avoid smoking once and for all. The same goes for alcohol. Drinking may not have the same level of effects on your teeth as smoking but it certainly plays a hug role on our dental hygiene. Alcoholic beverages tend to stain our teeth and wear down slowly the enamel. Apart from this, they also have some sugar and that damages our teeth. My suggestion is to tone down the amounts of alcohol you drink a bit if you are a heavy drinker. Saying this, remember that these habits have other harmful effects in your health. So when you do these things you are not only damaging your teeth, you are also affecting your body. Sweets are really delicious, I am not going to deny that. I love sweets myself, but sweet tooth creates a problem for healthy teeth. Sugar can create an ideal environment for bacteria to live and attack our teeth. And keep in mind that you can find sugar in almost everything that we eat and drink. Sodas and energy drinks are especially full of sugar, so keep an eye on those. To avoid sugar affecting your teeth the best course of action is to reduce the consumption or cut it. I know is pretty impossible so I can suggest that you keep a good dental hygiene routine. Brush your teeth after every meal, keep using dental floss and finish it all with a nice rinse of antiseptic mouthwash. Other bad habits I have noticed patient do is that they do not change their toothbrush in time. They can keep using their toothbrush all year long when the suggested time to change it is every 2 months or so. Using a bad toothbrush is the same as not brushing your teeth at all. The final advice for healthy teeth is to visit your dentist more often. Or even better visit us at Dental Solutions in Los Algodones Mexico to save more than 50% of what you would spend in the United State. We offer US trained dentists, staff fluent in English, modern facilities and our best to help you get the smile you always wanted! See you next article and Happy New Year!